Griffiths & Armour in Liverpool, UK. 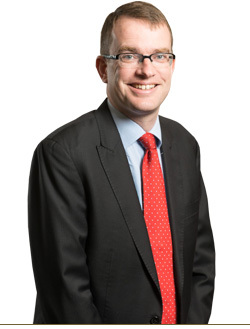 Andy joined Griffiths & Armour in the UK in 2000 and moved to Australia in 2005 to establish its Sydney branch, which is now JMD Ross Professional Risks.  With a business background, the insurance industry’s variety appealed and particularly the chance to work in a specialised role with a legal element. Professional indemnity insurance for consulting engineers and architects. This involves not just placement of coverage but a high degree of day to day servicing of clients. Working towards offering the highest service standards to ensure clients’ needs are met. Family, bushwalking, rock/metal music and Liverpool Football Club.